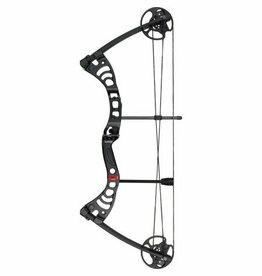 The Race 4x4 Compound Bow Package from Velocity Archery is an incredible value. Light-weight, forgiving, & accurate. 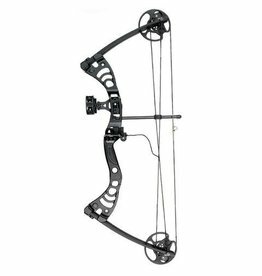 Featuring adjustable draw length and draw weight in a compact bow suitable for all types of archer's.